In an incredibly in-depth piece on President Donald Trump by the New York Times, one nugget reveals a way the president likes “to get worked up”: by “hate-watching” watching CNN’s Don Lemon. 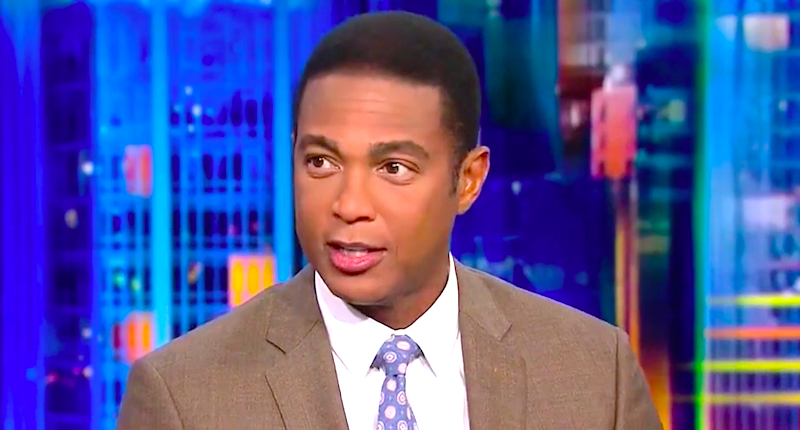 In the past, Trump has gone after “the hatred and venom” coming from Lemon’s mouth on his show, CNN Tonight. Lemon has indicated before that Trump’s hateful rhetoric about him has him concerned for his safety. Mr. Lemon is articulate, smart, dignified and truthful. I frequently watch him. I’m sorry the apprentice president is so unenlightened and ignorant and foul tempered.